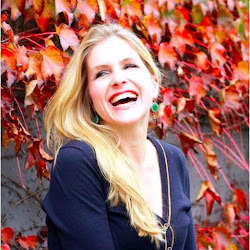 My blog is for everyone - no matter if you are coming to San Francisco from other parts of the US, from the UK, from Australia or from different parts of Europe. 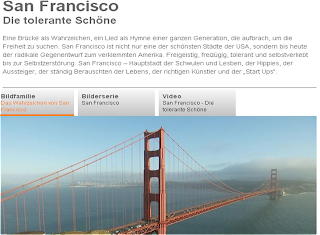 Unfortunately, this video documentation on San Francisco - produced by my friends from ZDF, a German public TV broadcaster, is just available in German. 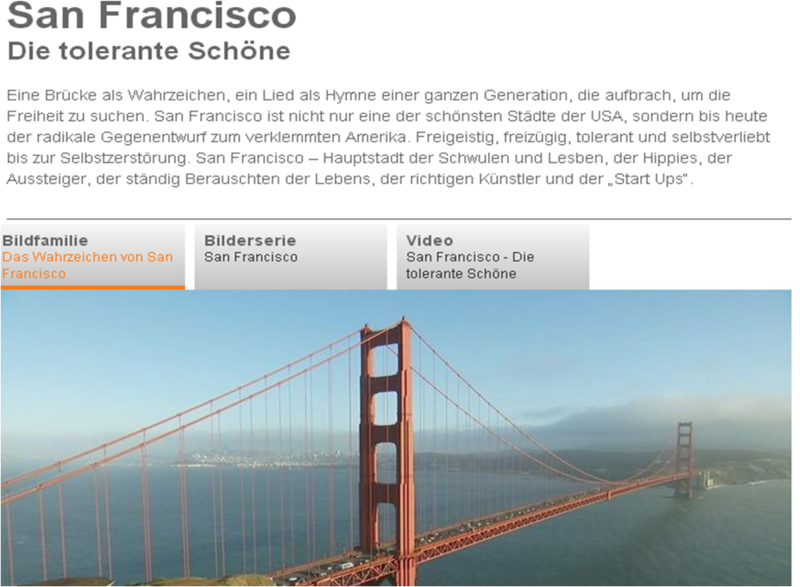 But even if you don't speak German, you might enjoy watching it as it features great pictures of the city as well. you plan a trip to San Francisco and want to get excited!